Christmas Time always seems to include a lot baking and cookies. Sometimes, I love a big fat cookie. One that is just a little crisp around the edges and soft and chewy in the middle. And here we have it. These are big cookies and they are quite delicious, if I do say so myself. 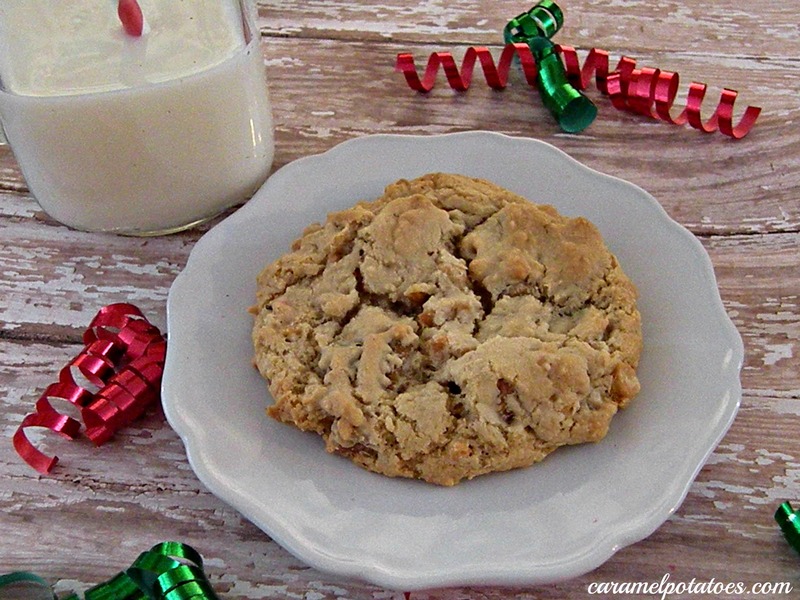 But I do love new cookie ideas, so what are your favorite holiday cookies? Preheat oven to 350. Place walnuts in a single layer in a shallow pan. Bake 6-8 minutes until toasted and fragrant. Cool. Process 1/2 cup toasted walnuts in a food processor until finely ground; place in a medium bowl. Add flour, baking soda, and salt to ground nuts, stirring well with a whisk. Beat butter at medium speed with an electric mixer until creamy. Gradually add sugars, beating until light and fluffy; beat in eggs and vanilla. Gradually add flour mixture, beating at low speed until blended after each addition. Stir in butterscotch morsels and remaining 1 up toasted walnuts. Bake at 350 for 16 minutes or until edges are lightly browned. Cool on baking sheets 5 minutes. Remove to wire racks, and cool. Oh my goodness – these sound yummy! 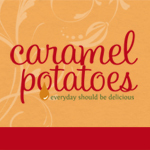 My hubby loves butterscotch so I’ll definitely have to give these a try. Yum- looks so good. we love to make the hershey kiss cookies. Merry Christmas to you both!